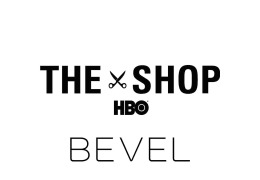 Bevel is the first and only end to end shaving system designed to help reduce shave irritation and razor bumps. 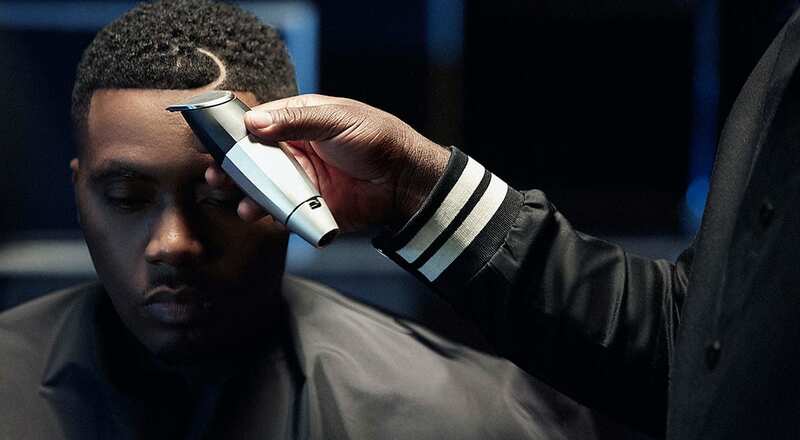 The Bevel Shave System is packed with natural ingredients to help you fight razor bumps and irritation, and the Bevel Trimmer is a class device for both barbershop and home grooming needs. Appointments: for quick fades, shape-ups, line-ups, beard trims, etc.